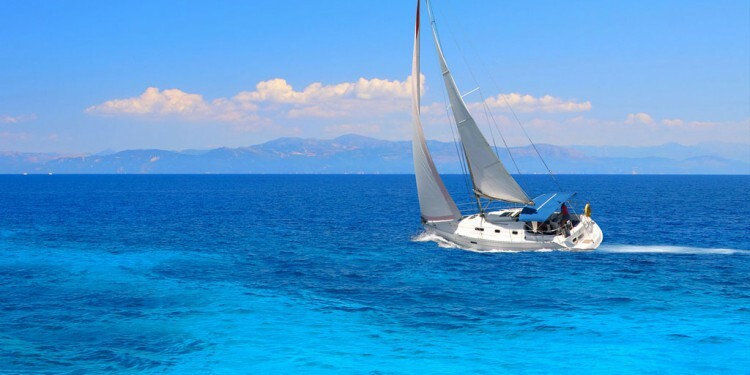 On the Sailing Yacht you can enjoy meals of your preference and be assured of the services of an experienced skipper. A romantic sunset is provided from Nikiti Halkidiki every evening at 18:30. 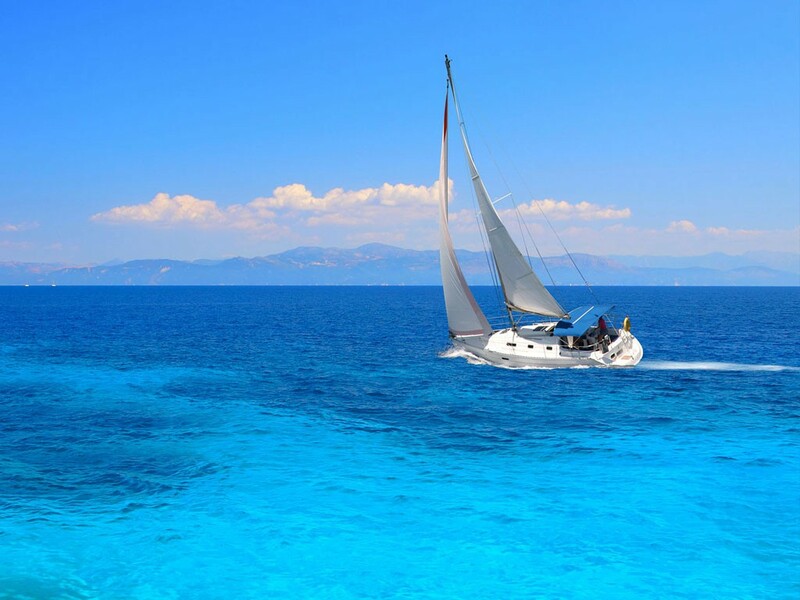 The memorable sailing day begins from the port of Nikiti at 10:30. Our first destination is Kalogria beach where we will serve you coffee while at the same time you can enjoy our water sports and games. At noon we will continue to our second destination , Kelifos Island.